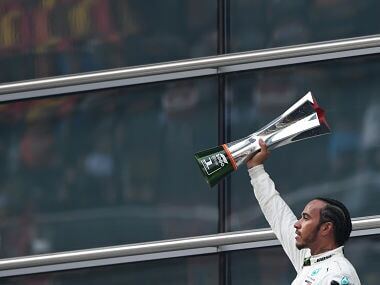 Paris: Aston Martin will become Red Bull’s Formula One title partner next season in a move that will raise the British marque’s track profile against commercial sportscar rivals Ferrari and McLaren. 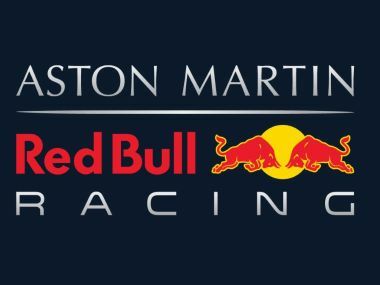 “Title partnership is the next logical step for our innovation partnership with Red Bull Racing,” Aston Martin president and chief executive Andy Palmer said in a statement on Monday. Red Bull and Aston Martin, the glamorous 104-year-old marque whose road cars have become associated with fictional British secret agent James Bond, have an existing technical relationship. Red Bull designer Adrian Newey, whose cars won four successive drivers’ and constructors’ titles between 2010-13, has been heavily involved in Aston Martin’s Valkyrie “hypercar” which will be delivered to customers in 2019. The sport’s engine regulations are changing after 2020, with calls for a simpler and cheaper power unit than the current 1.6 litre V6 turbo hybrid and that could be of interest to Aston Martin. 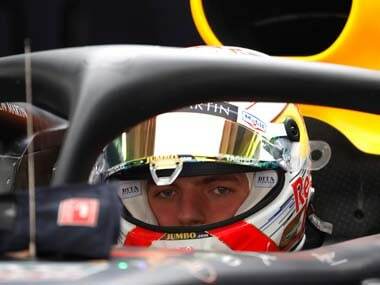 “We are not about to enter an engine war with no restrictions in cost or dynamometer (testing) hours but we believe that if the FIA can create the right environment we would be interested in getting involved,” Palmer said. 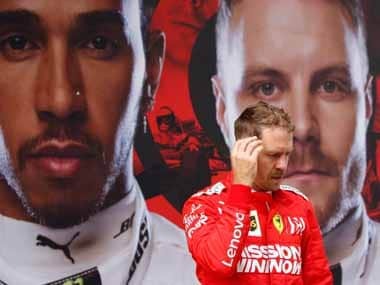 Both parties are to set up a new advanced performance centre at the team’s Milton Keynes factory in central England, working on road car and Formula One technology. Red Bull said 110 new jobs would be created, with the centre housing Aston Martin design and engineering staff working on future sports cars from the two companies. 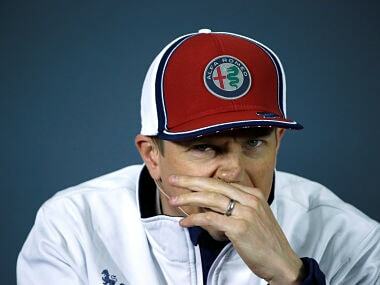 The team’s previous title partner from 2013 to 2015 was Nissan-owned luxury car brand Infiniti, now with Renault. Aston Martin is owned mainly by Kuwaiti and Italian investors, with Mercedes-Benz owner Daimler holding a five percent stake, and is seeking to boost its share of US markets.